On Sale! Regular price $18, now $13! No B.S. 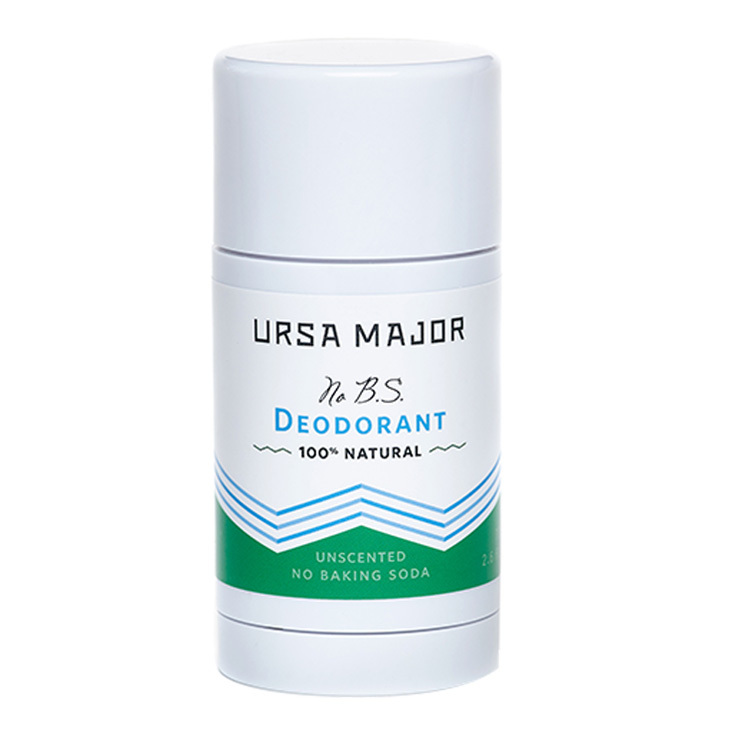 Deodorant is Ursa Major's unscented, baking-soda free version of their award-winning Hoppin' Fresh Deodorant. No B.S. works to reduce signs of underarm odor, and keep skin feeling fresh and dry, while offering a soothing feel to sensitive skin. Crafted with natural ingredients, this deodorant is perfect for an impression of long-lasting and reliable all-day freshness. Apply thoroughly but gently to clean, dry underarms as desired.